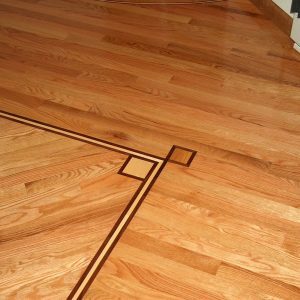 Hardwood Installation. 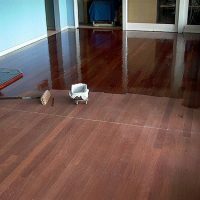 Hardwood Refinishing. 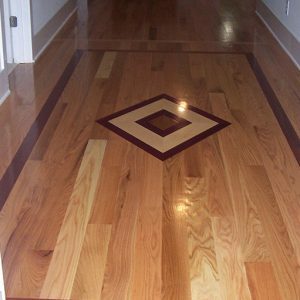 Hardwood Services. G.H.F. 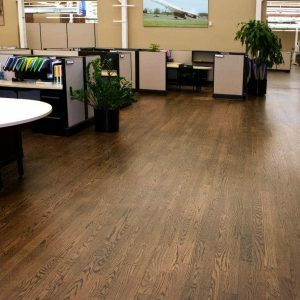 Hardwood floors products come in a wide price range, but budget is usually not the only factor in determining what floor product to choose. 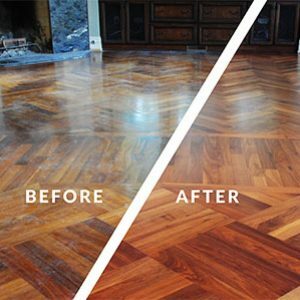 Refinishing the floor is usually the only option to regain the original beauty of wood floors. 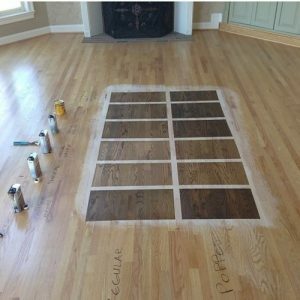 Staining hardwood floors offers many possibilities for customers but it also presents many difficulties. 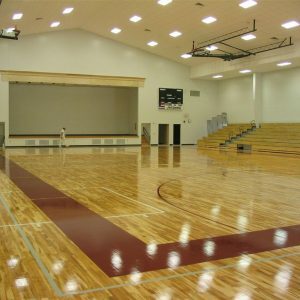 We can provide you with the same type and grade of wood that you currently have. 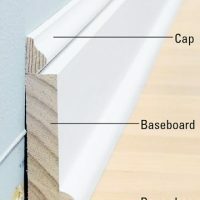 We can also repair imperfections, such as holes and gaps between boards. 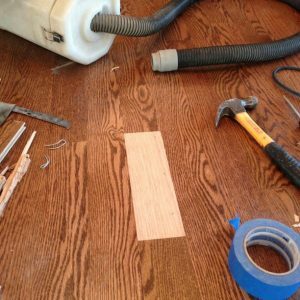 Shoe molding is one of the best things that you can do to significantly change the appearance of the room. 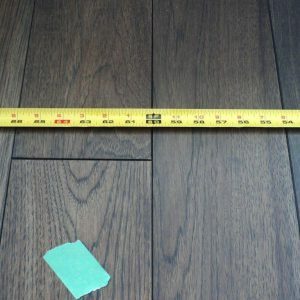 Hardwood Medallions are the crème de la crème of hardwood flooring. 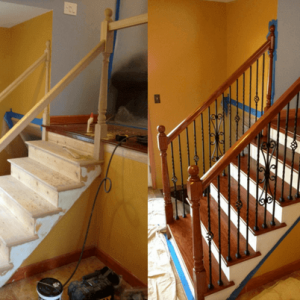 We provide full hardwood stairs and railings services. Do you want a staircase that matches the elegance and beauty of your hardwood floor? 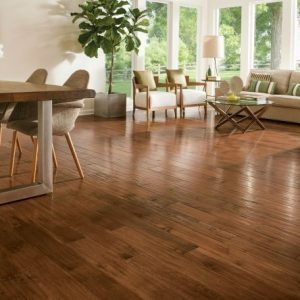 Learning about hardwood flooring is crucial to caring for it properly. 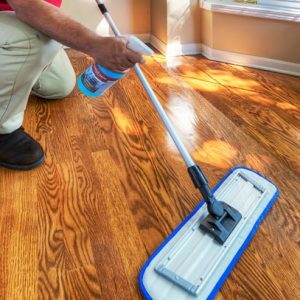 We meticulously inspect every square inch of your hardwood floors. 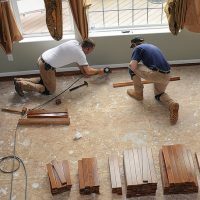 It can be kind of tricky to figure out whether your should buff and recoat, refinish, or replace a hardwood floor altogether. 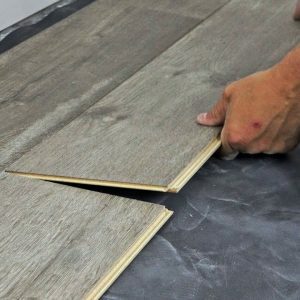 You'll love laminate flooring because it looks just like wood, tile or stone, without the cost, maintenance, or wear and tear.